Hello folks, there's an Insta -store based out of Pune and we are absolutely impressed with their cute merchandise. The brainchild of Preeti Chhabria, De Regalo is the brand to opt for when you want to make your kids happy. 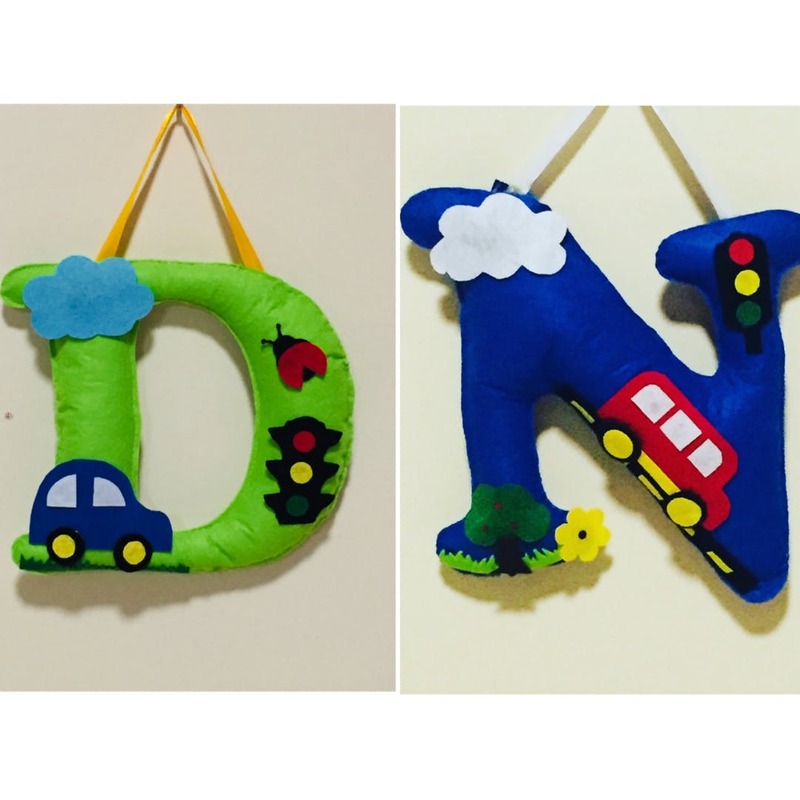 Right from wall hangings, throw pillows to tees, you can get everything customised for you or your kid's room at affordable prices. Make your and your tots' sleeping regimen super-comfy by customising throw pillows starting at just INR 300. Brightly coloured, with pretty designs on them, they have been created with kid-friendly material. If you want to gift customised tees, you can do so by just letting the owner know about your theme and designs. We love the wall hangings which will add colour and life to any dull spaces in your house. Starting at INR 500, the decor pieces are best to perk up the mood of the house. Check out their designs on their Instagram page and DM them for orders. You can also call her up and get your dose of happiness delivered to your doorstep. Since it is an Instagram store, they should keep their account public as people won't be able to take a look at their merchandise if they stumble upon the page.